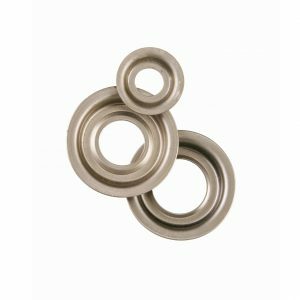 Felton’s Cable Twist Knot Wire Wheel is designed with wide face widths to cover more area and finish the job faster. 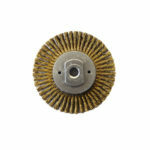 Ideal for the toughest, most severe applications. 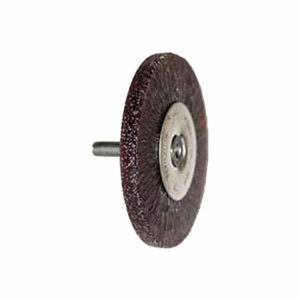 Perfect for cap and hot pass weld cleaning, as well as heavy build up removal. 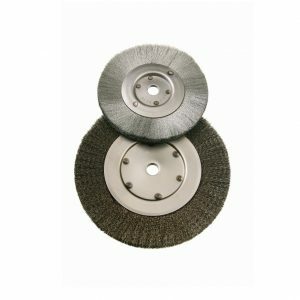 Allows for low flex, high impact cleaning. 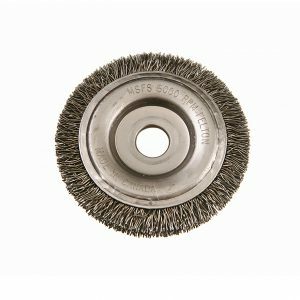 Felton’s Cable Twist Knot Wire Wheel Brush is designed with wide face widths to cover more area and finish the job faster. 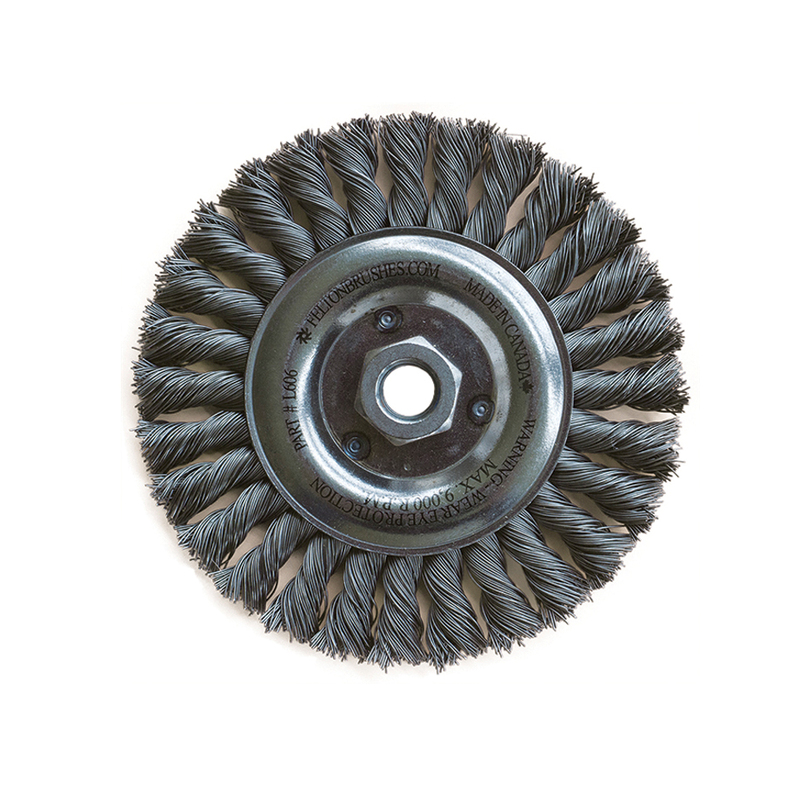 Ideal for the toughest, most severe applications.